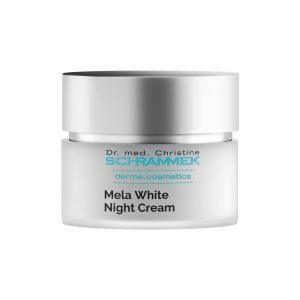 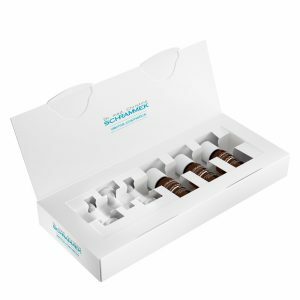 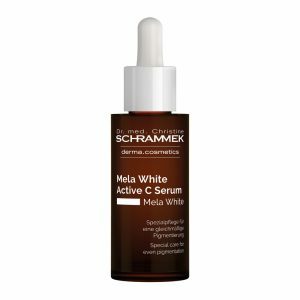 A potent formula with a balanced complex of active ingredients and UV filters helps even out existing hyper-pigmentation and prevent the formation of new spots. For a harmonious, even complexion. 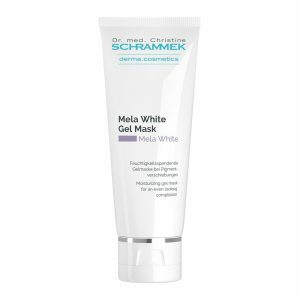 Top Tip: for maximum effect, an application over at least 3 months and in combination with other Mela White products is recommended.